This autumn the Metropole Orkest Big Band will honour an amazing jazz legend during four concerts. 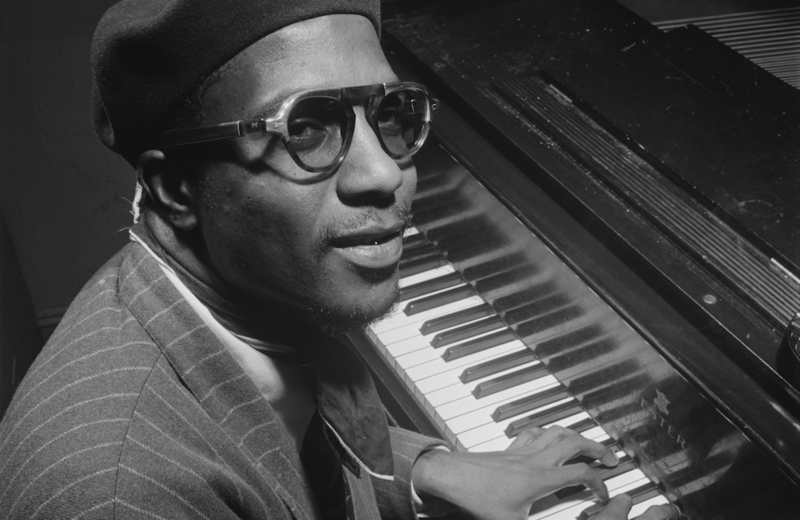 In October, the Big Band serenates the legendary Thelonious Monk. This year the American pianist would have celebrated his 100th birthday – a perfect reason for the MO Big Band to breathe new life into his nowadays’ still valuable compositions.